In business for over 20 Years! Which Toronto paving service provides the best asphalt repair and protection? 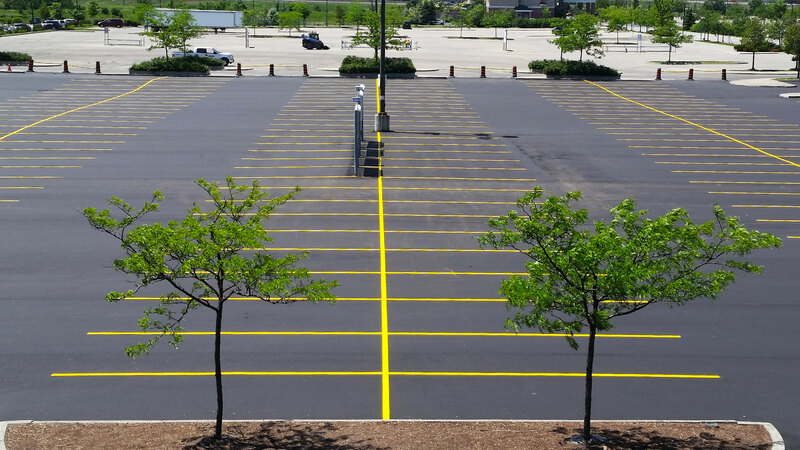 Parking Lines Asphalt sealcoating services can restore the original blacktop shine of any asphalt surface. Our advanced, high quality products not only enhance the appearance of a driveway, roadway, parking lot, and other Toronto asphalt surfaces; Parking Lines’s superior sealcoating techniques actually prolong the life of your investment and helps prevent additional asphalt failure and deterioration. How does Parking Lines sealcoating work to protect asphalt? As its name suggests, sealcoating creates a protective seal that reduces oxidation from the sun. Asphalt that is unsealed and exposed to the sun’s harsh rays eventually changes color and loses its flexibility to expand and contract with temperature changes. The effects of heat and light on unprotected asphalt inevitably results in pavement cracks that worsen and develop into large gaps. Effective sealcoating interrupts this process. 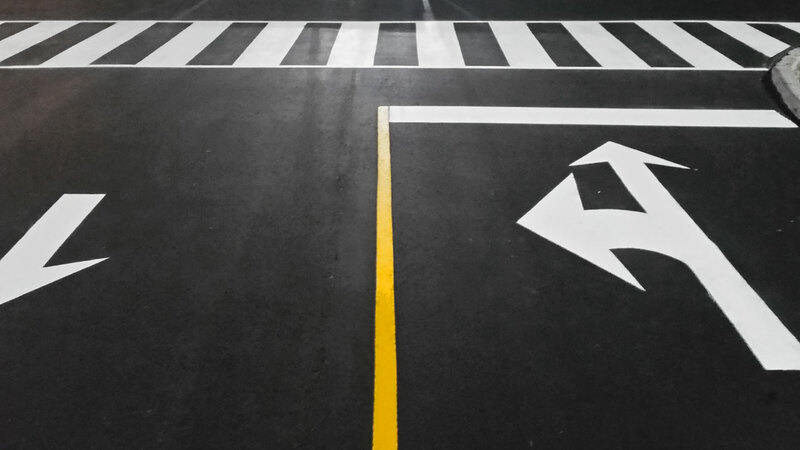 Parking Lines sealcoating also helps Toronto asphalt surfaces from unraveling and losing stone due to continued exposure to gas and motor oil. The proper application of sealcoating to an asphalt surface battered by petroleum based products requires precision and appropriate timing. Our experienced work crews apply sealcoating techniques at the most suitable interval following a fresh asphalt paving. Our specialized industrial crack fillers and sealants prevent cracks and adds years to the asphalt’s durability. 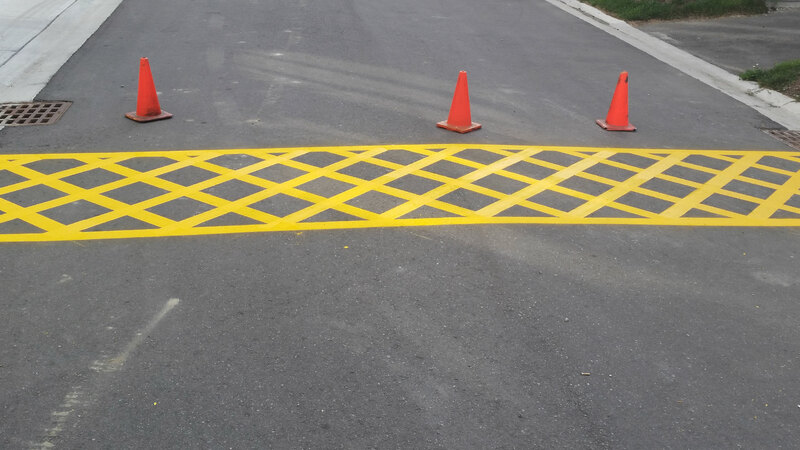 Formulated for either residential driveway or areas subject to the regular traffic of heavy duty vehicles, our sealcoating products endure high volume traffic and stand up to the harshest Toronto weather. Contact a Parking Lines rep for more information on how sealcoating can protect your asphalt surfaces. All information provided is provided for information purposes only and does not constitute a legal contract between Parking Lines and any person or entity unless otherwise specified. Information is subject to change without prior notice. Although every reasonable effort is made to present current and accurate information, LinkNow!™ Media makes no guarantees of any kind.